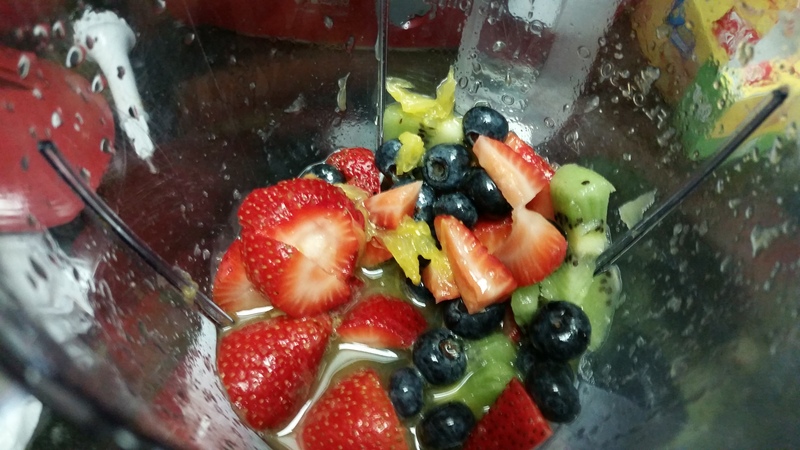 My best friend sent me a picture of my co-workers getting into a habit of eating healthy breakfast at work a few days back. The picture had them bringing breakfast jars to work. It all started with me sharing my overnight oats jar, with a dear colleague one morning. It got us talking about how easy it is to put together this breakfast option. Like I say healthy need not be boring! This is for you Sho and MJ, thanks for waking me up from my blog-slumber and reminding me why I love sharing recipes in the first place. Also Palla, without your persistent nudge I would have not written a word this weekend. So no promises of being regular out here posting recipes. However I would do my best juggling a hectic full time job and a new gym subscription. Well, the past few months have been quite exciting. I have tried making many lifestyle changes, few have take shape and few are work in progress. More on that soon! Along with thus I have hopped on the bandwagon and made these date-oat energy bites, best decision ever! 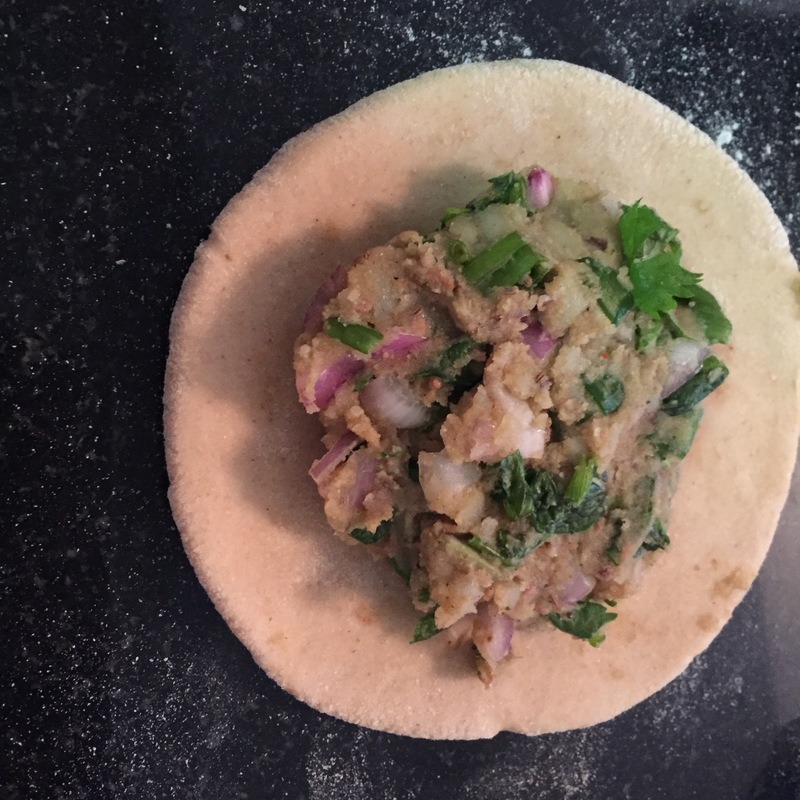 It’s got simple ingredients which come together quickly to get this moorish bite. I made mine with Medjool dates, oats, dried coconut flakes and walnuts, great source of dietary fibre and protein. I chose Medjool dates on purpose, they are a good source of fibre and essential minerals. I also like their caramel like taste. Pulse all ingredients together in a food processor for 3-4 minutes. You should have a fine paste. Remove the mixture in a plate. Grease your palms lightly with any neutral oil or simply dip them in cold water. This would prevent the mixture from not sticking to your hands. Now take a tablespoon of the date mixture and roll it. Once you shape it like a small ball, roll only the one side in unsweetened coconut flakes. Voila! 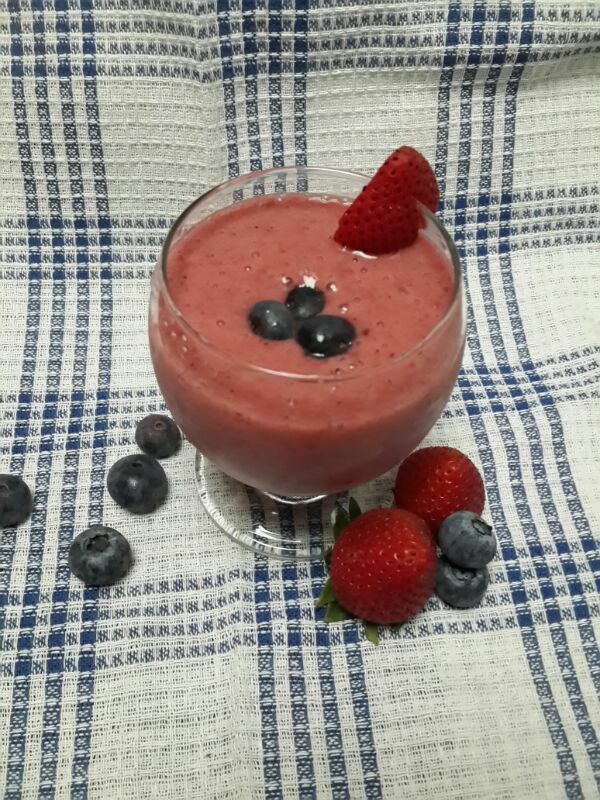 You got yourself some pretty looking pre or post workout snack to munch on. This recipe should make about 12 bite sized portions. Store it in an airtight container in the fridge for a week. 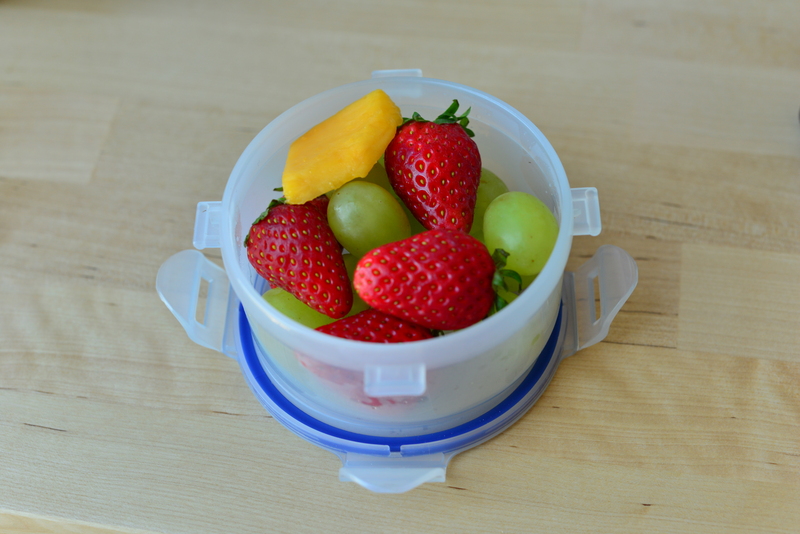 Pack these in your lunch box, here’s the His&Her edition of lunch boxes in our household. Sahil was very happy to carry these to work! 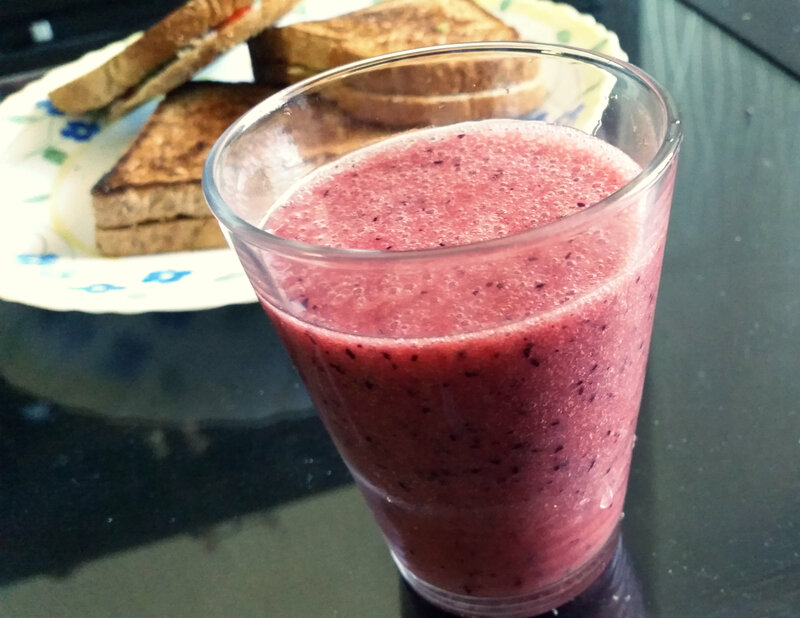 What are you usual pre or post workout snacks ? Do let me know! 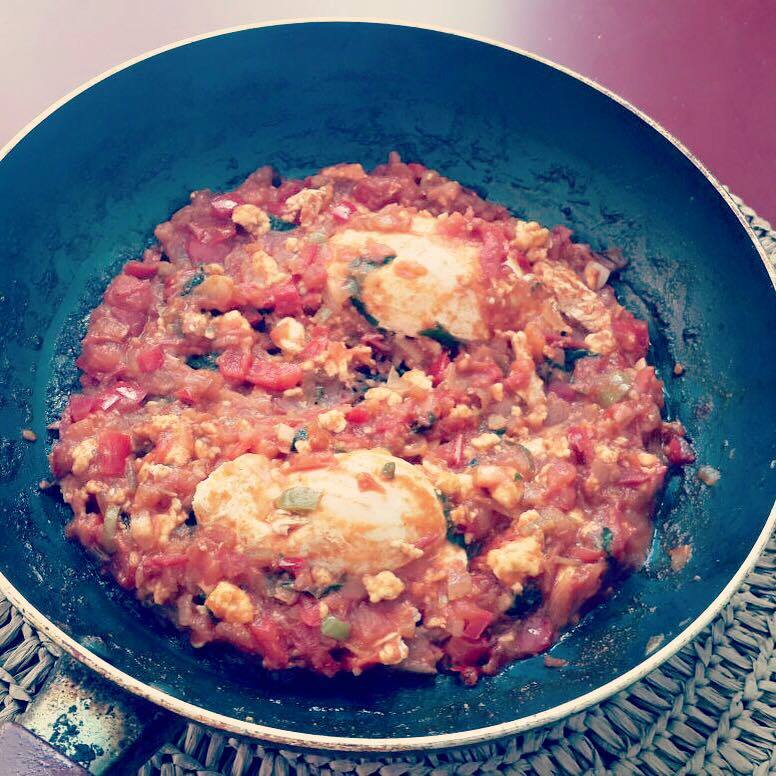 Shakshouka is a savoury North African dish made of poached eggs in tomato based sauce. This happens to be Sahil’s favorite order when we go out for breakfast. Either Shashouka or spinach salman omelette or Fritatta. So this is my feeble first attempt at making him his favourite breakfast earlier last month. 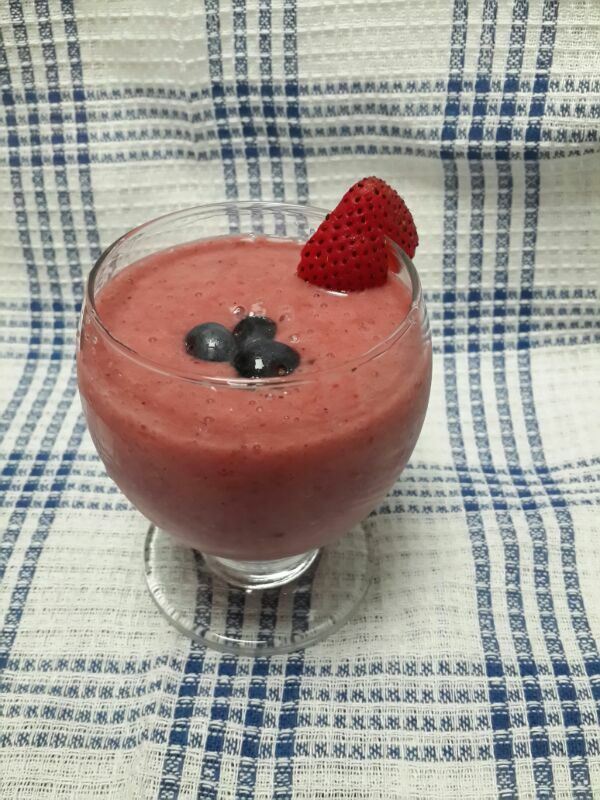 I have just kept the recipe very simple. If you do have any shakshouka recipe please pass it on, I will like to very much give it a try. In a pan, heat oil and add onion and cook them until they are translucent. Add garlic and cook it for a minute. Follow this up with red pepper and jalapeño, cook them until they have softened a bit. To this add tomatoes, red chilli powder and cumin powder and cook until the mixture is cooked well. Add seasoning and the sauces. Crack open 2 eggs on top of the mixture and cook them with a lid covered over medium heat. Once the eggs have cooked, take the dish off heat and serve immediately with crusty bread. I hosted a brunch earlier last month for Sahil’s colleagues. Now the usual dilemma I face is that amongst my friend circle is that I am the sole vegetarian. While they enjoy the vegetarian fare I lay out, I don’t want my guests to miss their non vegetarian dishes. So in instances like these I choose eggs, they come in handy. I am comfortable baking with eggs and hence decided to make a savoury dish for my lovely guests. 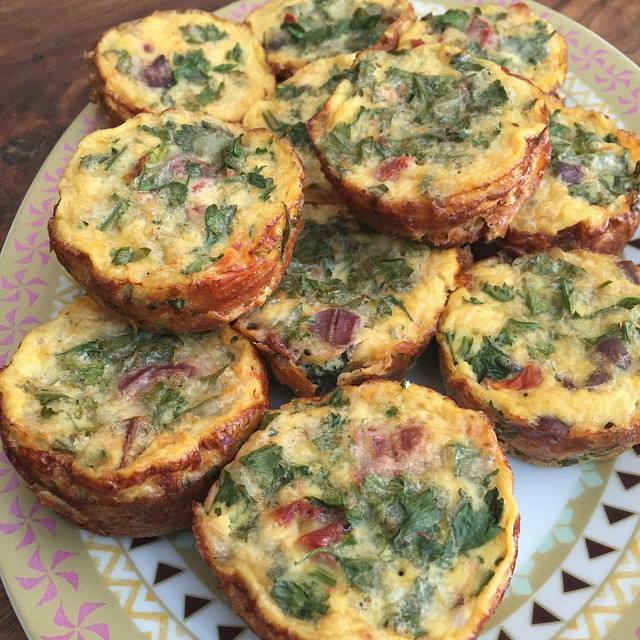 Frittata happens to be Sahil’s favorite after Spanish omelette or Shashouka hence I made these. I have these phases wherein I get obsessed with certain ingredients and simply can’t get enough out of them. Currently sundried tomatoes top this list hence I decided to give the Frittata a Mediterranean twist and added them to the mix. It was World Baking Day yesterday and it is only right to post about something which I baked recently. Preheat the oven to 175 degrees. In a mixing bowl, whisk the eggs lightly and add all the remaining ingredients.Season well. Now to a greased muffin tray, add a spoonful of the mixture and top it with some mozzarella cheese as a garnish. Bake for 10-15 minutes and remove them from the muffin tin. Serve immediately. 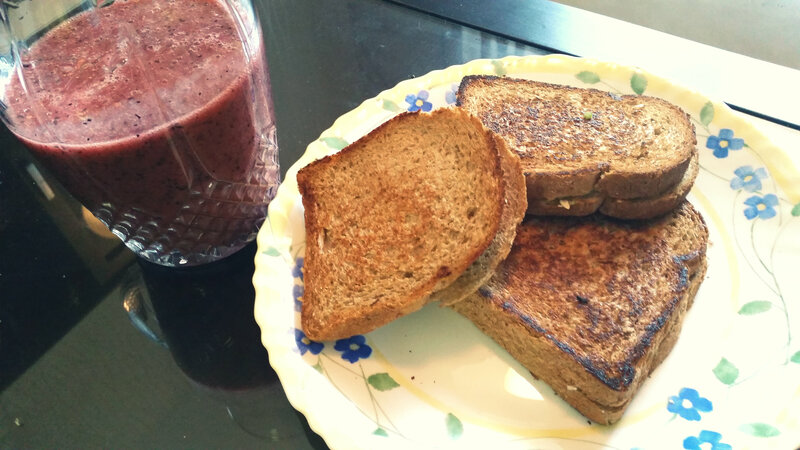 However these re-heat well also so are a good option for breakfast the day after. This post is me paying homage to my Punjabi genes. 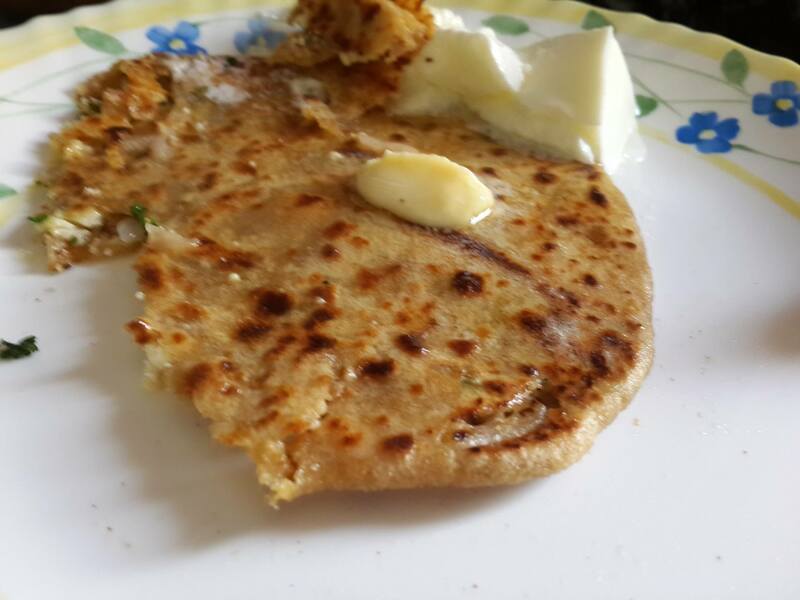 What’s more Punjabi than a butter laden Aloo Paratha ? They also happen to be part of my favourite childhood memories. Mum used to give us different types of parathas for school lunches. This was a way my mum used to incorporate vegetables in our diet. The most common fillings were curried potatoes, carrot mint, gram flour pickle, paneer (cottage cheese), mix vegetable. I have even had lauki (bottle gourd) bhurjee paratha. Yep! that’s how creative she got once. 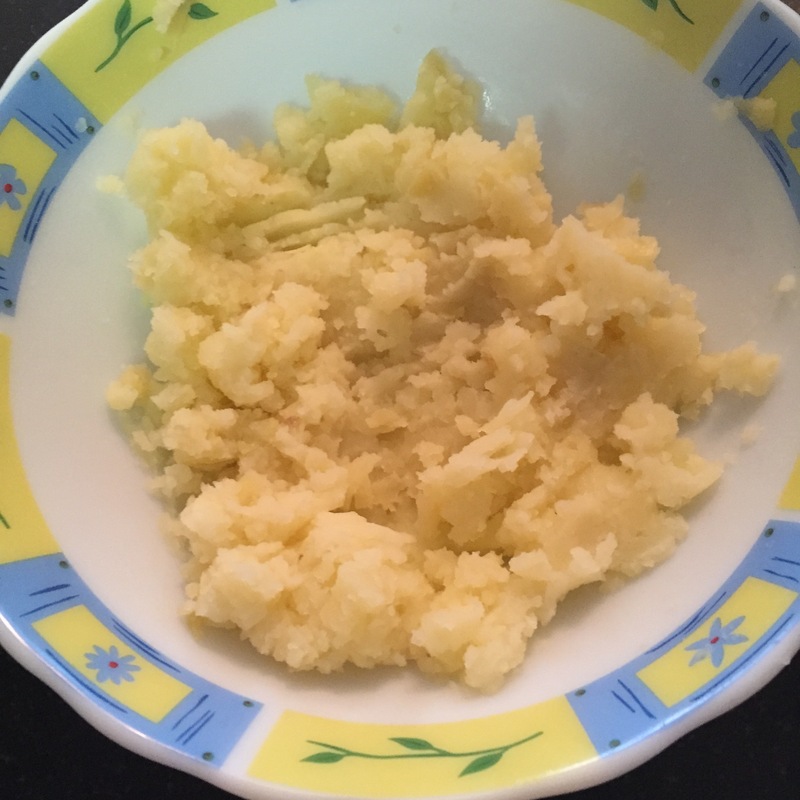 Quick note to self – Should share my grandma’s recipe for Lauki Bhurjee! It’s amazing that how after all these years as a kid fussing over these and looking at these menu options as annoying. Life takes a full circle and here I am, reminiscing and longing for those same old things. How I crave these in my office lunch. 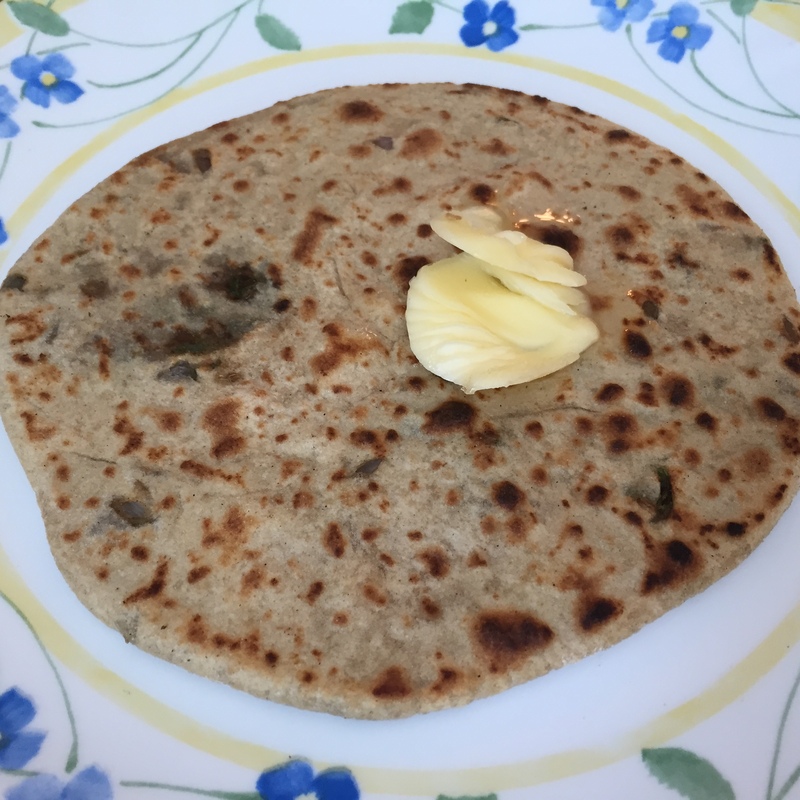 My mum has a grin on her face when I Skype her and say that I miss those methi theplas (Thin Fenugreek Flatbreads) and Gobi (Cauliflower) parathas she makes. I insist she feed me these when I go back home. So when mum was the gobi parathas and methi thepla making queen, I found the best aloo parathas made by Bahadur Bhaiya. He is a star when it comes to making these flaky pockets of joy. Think I got carried away, ask any one hailing from Punjab and they would tell you how critical it is to find an eatery or a person who dishes out delicious parathas. No trip of ours to Delhi is complete without a visit to the epic “Parathane Wali Galli” in Old Dilli. It’s a ritual me and Sahil follow religiously, we have to go to Old Dilli for a paratha breakfast. 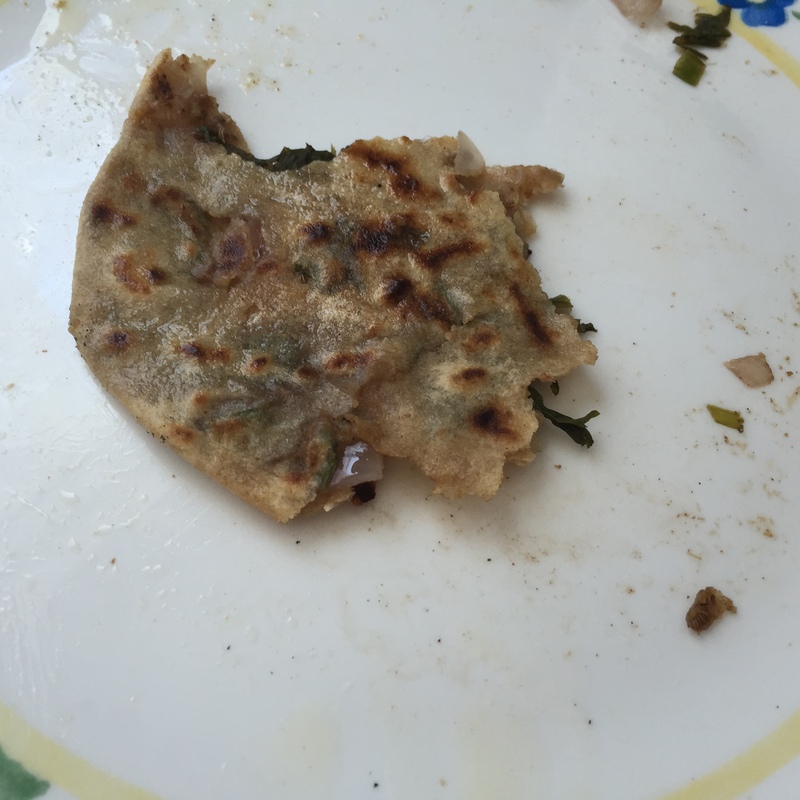 There gorge on aloo pyaaz parathas, papad parathas (yes! there is such a thing), bedmi aloo, Daulat ki Chaat, Jalebi with Rabdi, Malai Kulfi Falooda and the works! Ahh! Just the mere mention of these delicacies make me salivate. Let’s move on to the recipe. For the stuffing, boil potatoes in salted water. Peel them and proceed to mash the potatoes with help of a fork once they have cooled down. 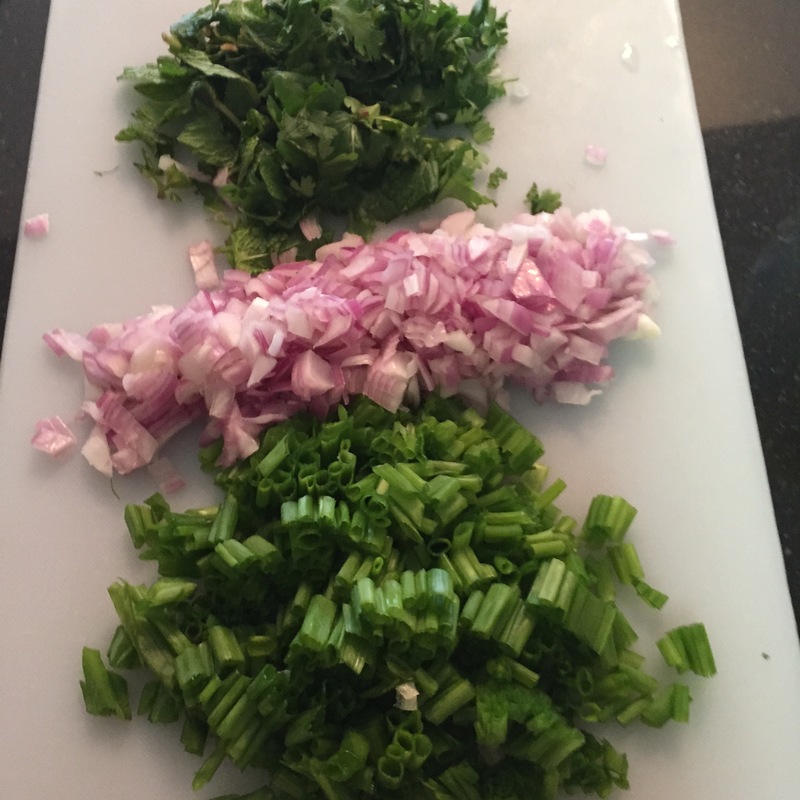 Add all the dry spices, onion, green chilly, coriander, mint to the mashed potatoes and mix them well. 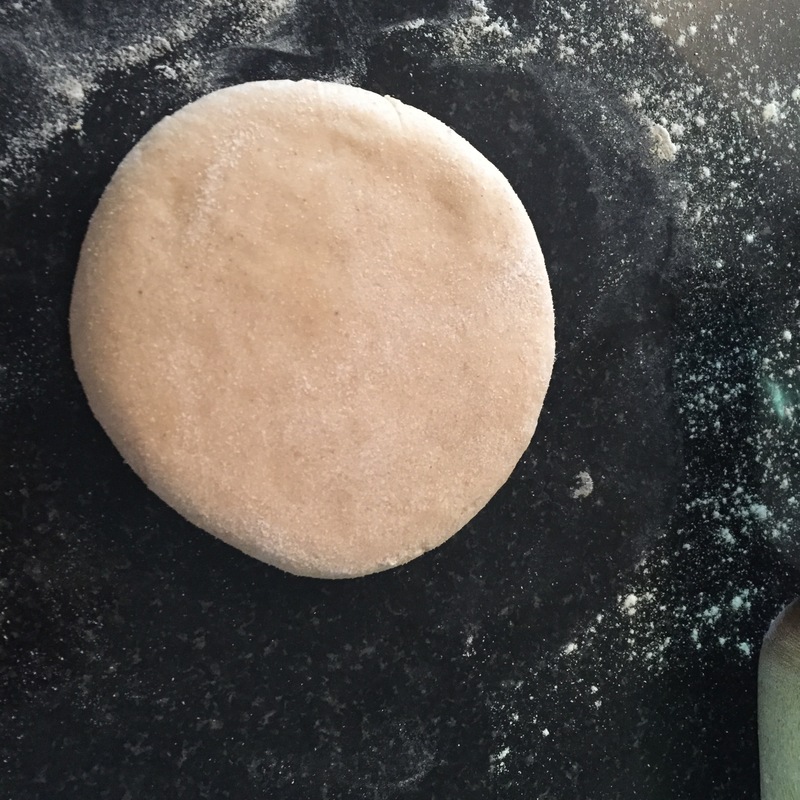 Make small balls from the rested wheat dough and roll it out on a lightly floured surface. Add the potato stuffing in the centre, seal the dough ball and flatten it out. You could also use your finger tips to flatten the dough ball. 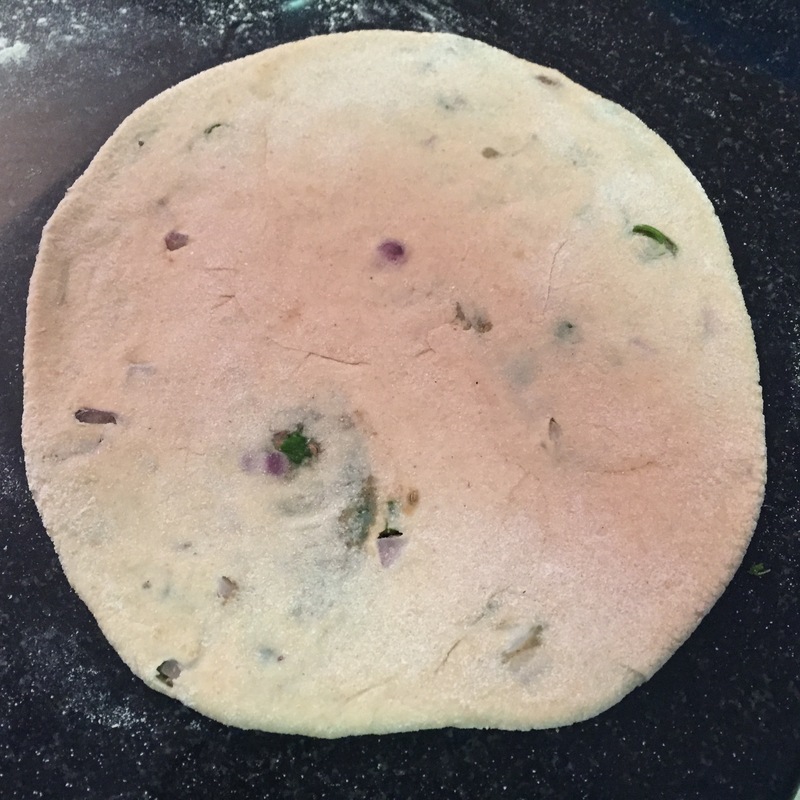 Heat a tawa, lightly brush some oil on the surface and place the rolled out paratha on the tawa. 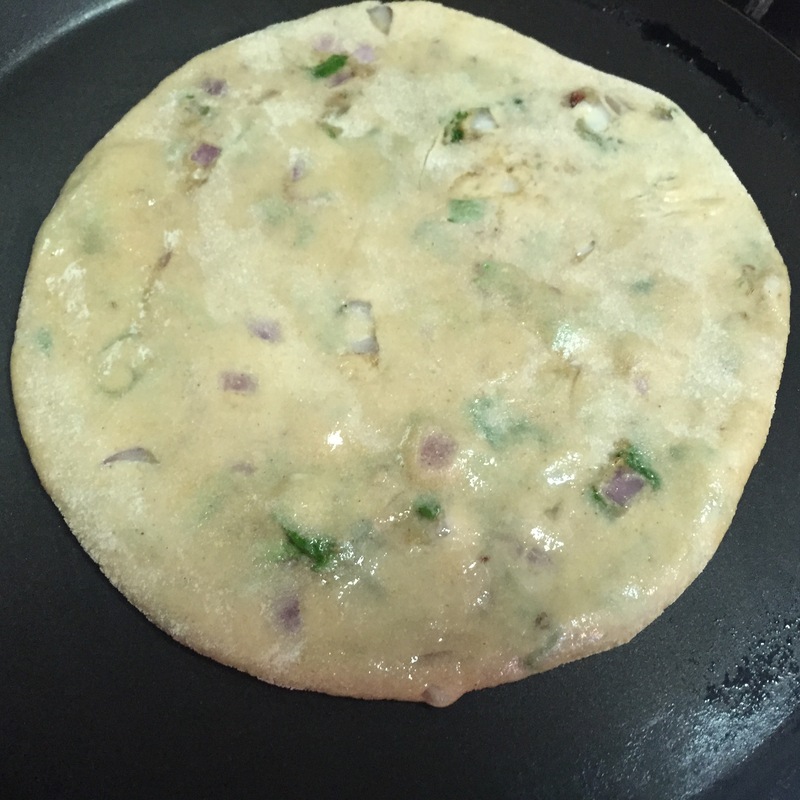 Cook it well on one side and flip over, brush some oil on both the sides and edges as you allow the paratha to get a even brown color. Serve straight from the tawa to the plate with a generous dollop of butter, mango pickle, mint chutney, pickled onions and raita. That’s how butter soaked the paratha is for husband extraordinaire Sahil. Until next time happy cooking!